While the countdown to lead singles off MCskill ThaPreacha’s Diary Of A Supernatural album is still on. 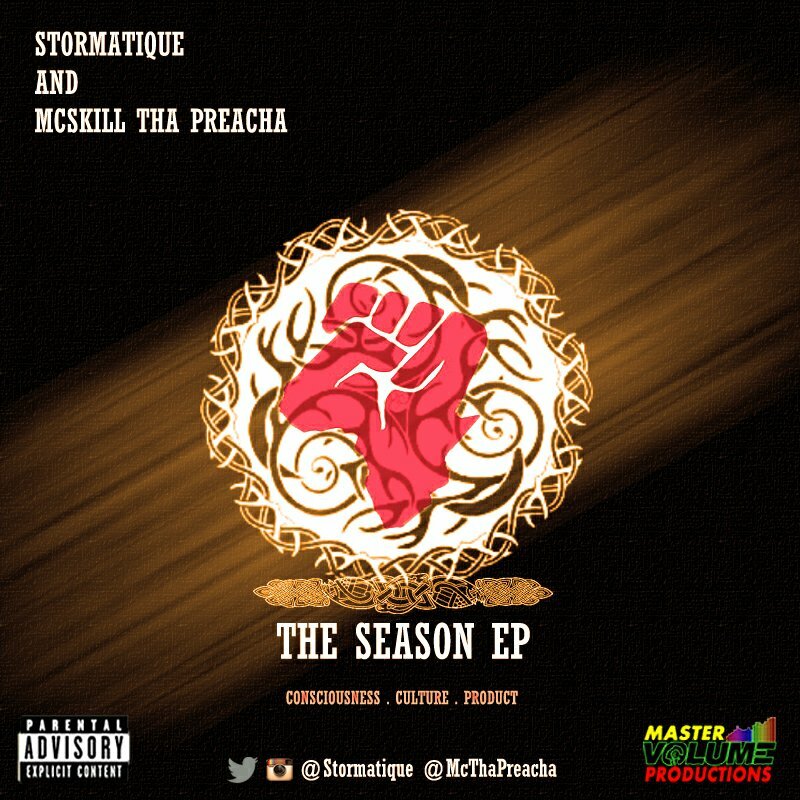 The supernatural releases two tracks off his still buzzing collaborative project with Stormatique “The Season EP” which is currently getting major spins on radio in Nigeria, the US and the UK and its what the likes of Public Enemy’s Chuck D would label a classic mixtape. 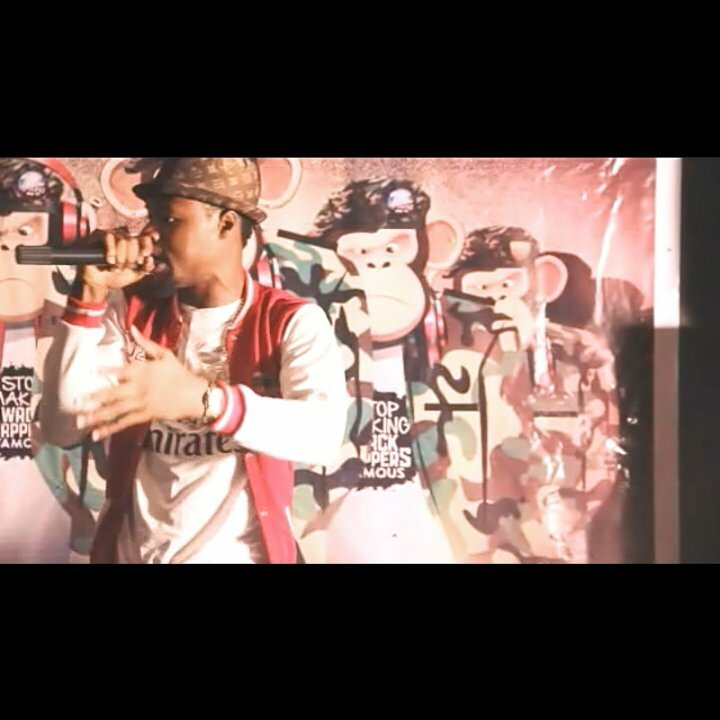 Reflections features true school emcee Boogey and upcoming Nigerian singer Xboi while Spirit Of ’94 features former 2Koncepts artiste Kelani.